Semester in the Sound offers students from around the country the opportunity for an academic hands-on learning experience studying biological sciences with easy access to cold-water marine habitats. Students study with diving professionals to develop diving techniques, safety skills, and research expertise. Sitka Sound features a raw coastline, abundant with wildlife--including fish, invertebrates, whales, sea lions, otters, and seabirds. 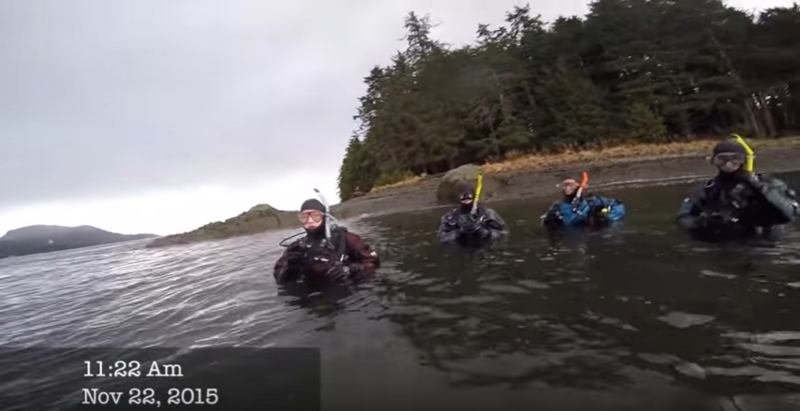 In addition to gaining experience in field techniques and diving, students also get to be a part of the larger Sitka community, through miles of hiking trails, frequent potlucks, and a vibrant arts scene. Basic familiarity with boats and engines proves indispensable working in underwater systems. Students learn how to prevent issues from arising, and to troubleshoot problems when they arise in the field.